•	Accommodation at Sharjah •	Daliy breakfast at the hotel •	Half Day City tour of Sharjah •	Return airport transfers •	All tours and transfers on Seat in Coach (SIC) basis. 1 Days (Arrival at Sharjah) Upon arrival at Sharjah airport do the custom clearance. Meet & greet our local representative & take transfers to Hotel. Take rest at hotel lobby till the time wait for check in day is free for leisure to enjoy on your at overnight at the hotel. 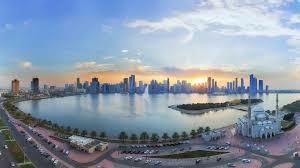 2 Days (Half Day City Tour) After breakfast at the, Proceed for half day city tour of Sharjah. Sharjah is the UAEs third-biggest city and centres around a restored Old Town that boasts lovely heritage areas, souks and museums. Enroute you will hear about Sharjahs history. The first stop is the picturesque King Faisal Mosque. the largest of the emirates 300 mosques. Admire the splendid building while learning about how it was built to accommodate 1500 worshippers. Next, we head to Sharjah Fort, a restored fortress-palace originally built in 1820 by Sheikh Sultan bin Saqr Al Qasimi followed by Sharjah Museum. 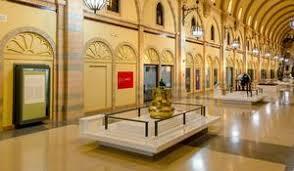 Walk through the museum to chart Sharjahs past, its ruling families and life in the city 200 years ago. 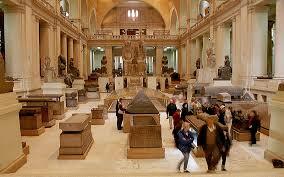 The museum is dedicated to artifacts from all over the world that tell the story of Islam. 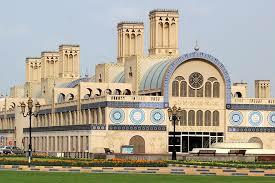 Sharjah is also famous for its many shopping avenues, so theres where we will head next. 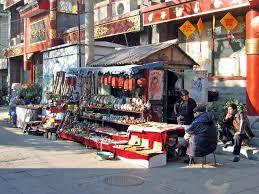 Stroll around the Souq Al Arsah, believed to be the UAEs oldest market and pick up souvenirs for your loved ones. 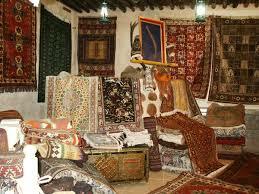 Lastly, visit another of Sharjahs marketplaces, the Al Markazi Souq where one can shop for handicrafts, carpets and jewels.at Post tour return back to the hotel. Overnight at the hotel. 3 Days (Day free for Leisure) After breakfast at the hotel, day is free for leisure to enjoy rest of the day at Overnight at the hotel. 4 Days (Departure from Sharjah) After breakfast at the hotel, check out from hotel @ 12:00 hrs and proceed to Sharjah airport for your onward journey.